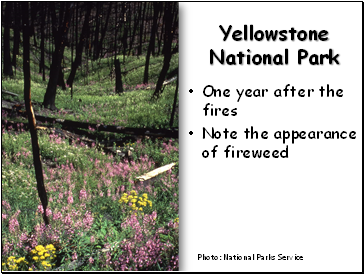 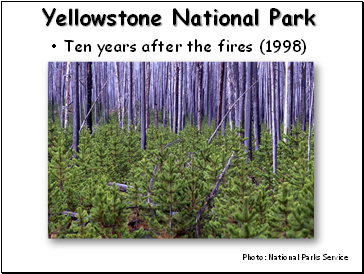 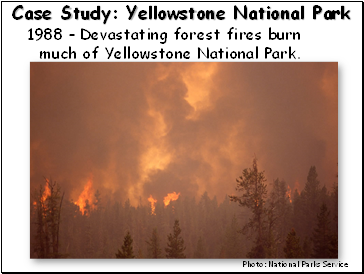 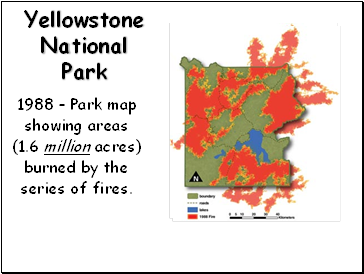 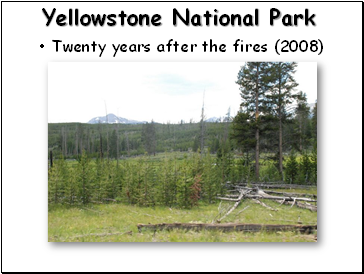 1988 – Devastating forest fires burn much of Yellowstone National Park. 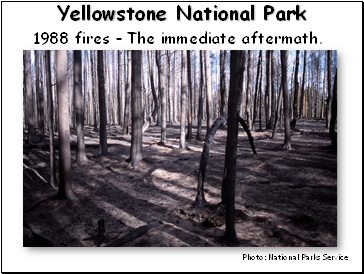 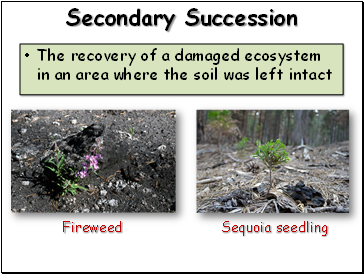 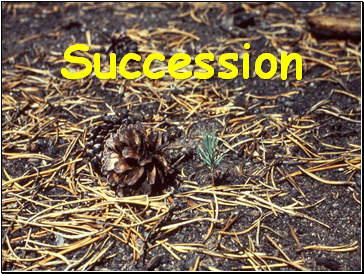 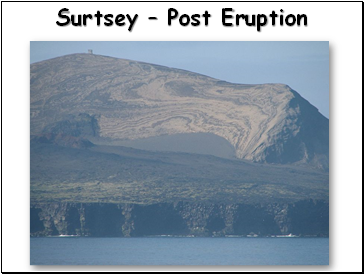 1988 fires – The immediate aftermath. 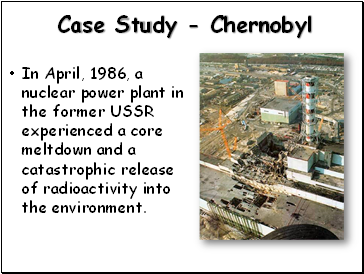 In April, 1986, a nuclear power plant in the former USSR experienced a core meltdown and a catastrophic release of radioactivity into the environment. 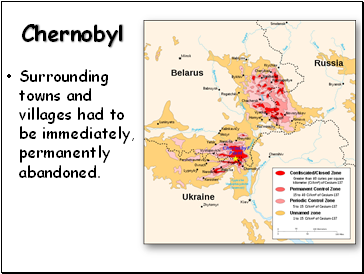 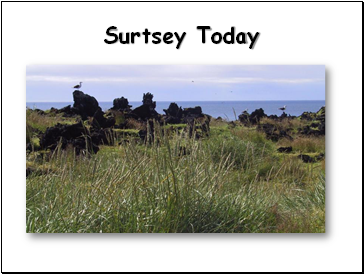 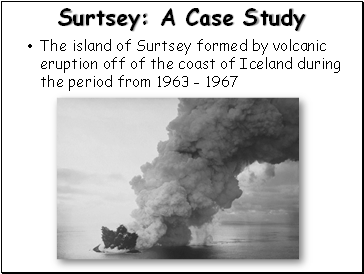 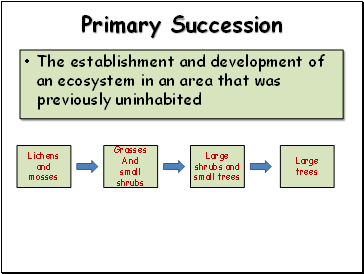 Surrounding towns and villages had to be immediately, permanently abandoned.